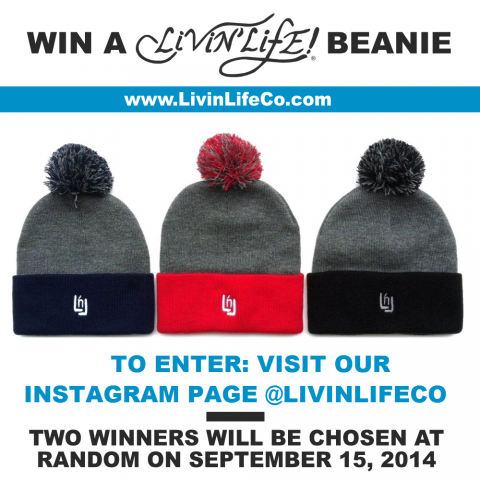 We’re giving away two LNL KNIT BEANIES. 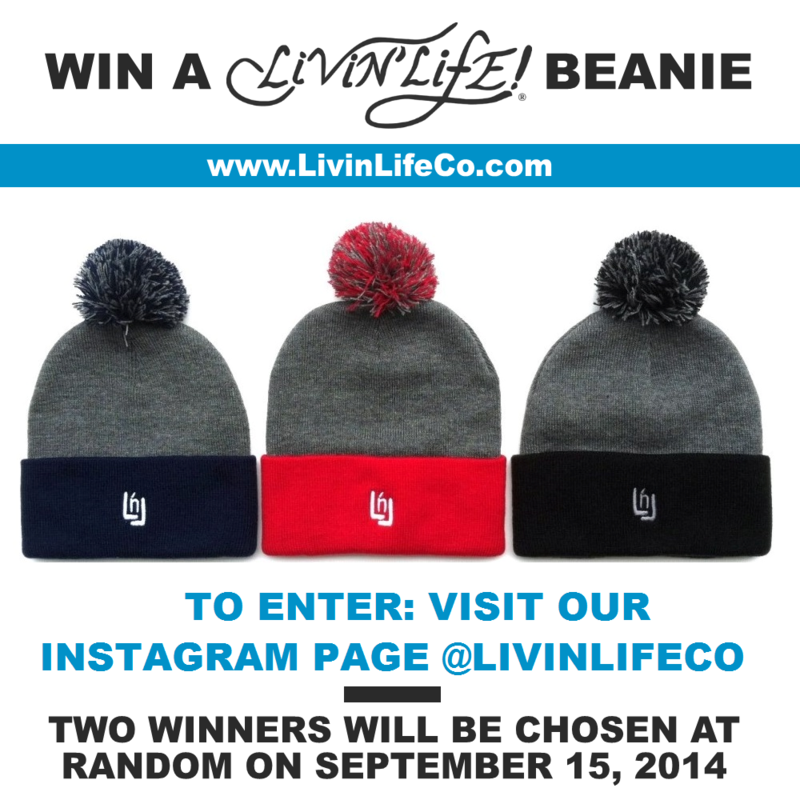 To enter: visit our Instagram page (@LivinLifeCo). Two winners will be chosen at random on September 15, 2014. Previous post: Get 20% off at OMUNKY for a limited time!